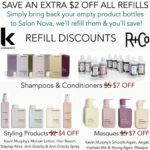 Spring is here and so are extra savings at Nova! 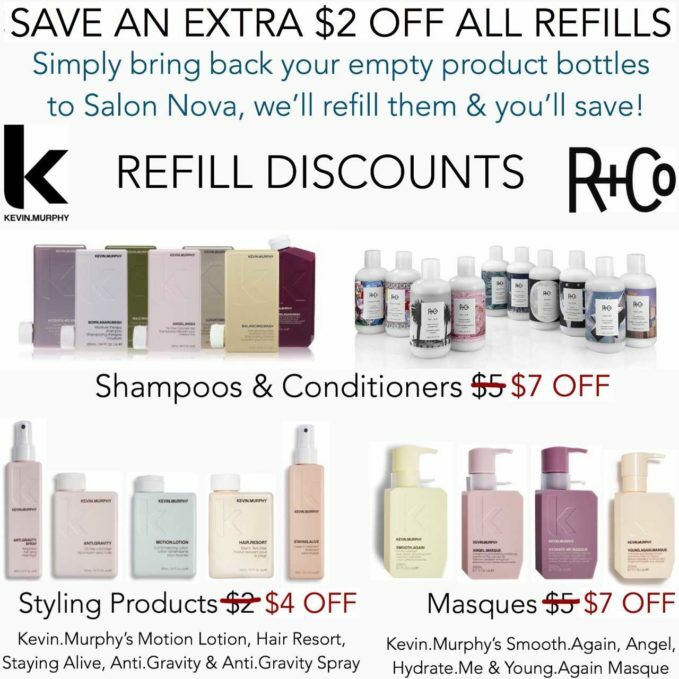 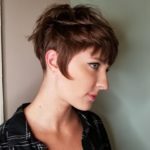 BYOB – Bring Your Own Bottle to save an additional $2 OFF ALL REFILLS of R+Co & Kevin Murphy Shampoos, Conditioners & select Kevin Murphy Styling Products. 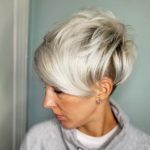 Offer valid now through 4/30/19.